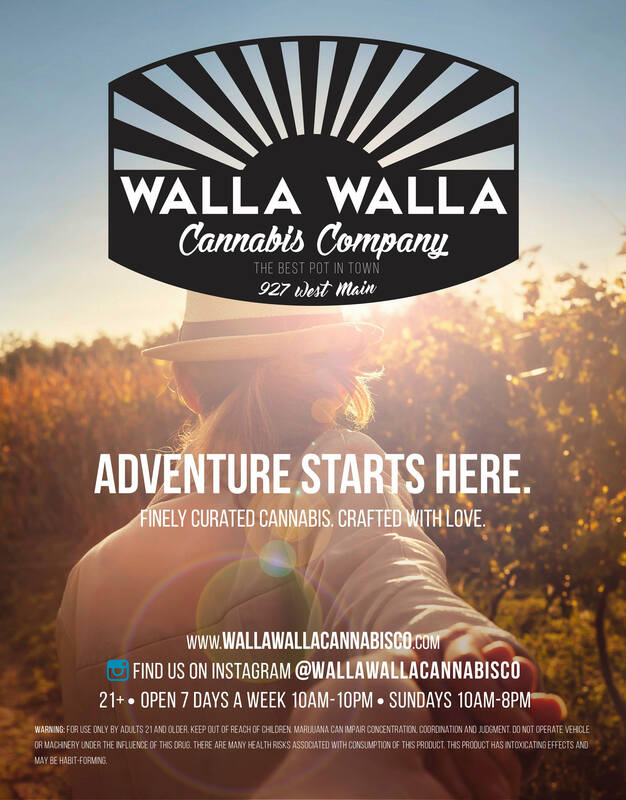 The Walla Walla Valley's first locally owned retail and medically endorsed cannabis shop located in the heart of Washington's beautiful wine & wheat country. 21+ with valid (non expired) identification. 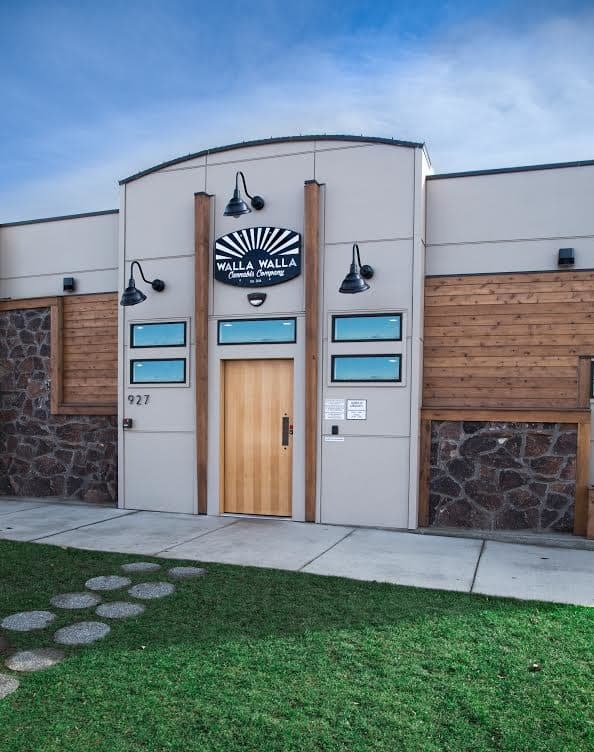 Cash only, onsite ATM Parking in the back, including ADA. Flower, joints, edibles and concentrates. CBD capsules, topicals, chocolates and so much more... Open 7 days a week! Come visit! I travel a lot for work and so I visit many different stores around the country. This boutique shop is by far one of my favorites! It has well-informed staff and certified medical consultants! 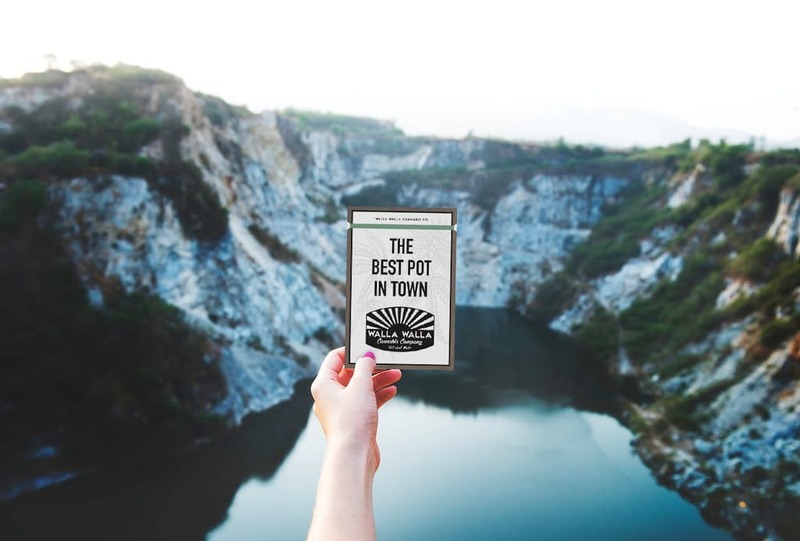 And a super selection of product that doesn't leave me with any adverse effects like headaches and such- which is why this is my go to store whenever I am in town and I make sure to stock up to hold me over until my next visit. "I have a lot of health issues, and I really appreciate all of the budtenders at the Weedery. They really listen to my concerns and recommend great products. Thanks!" I drive out from the Tri-Cities to shop at this store! Their products are all sourced from organic producers, yet their prices are more competitive than other stores that I've been to. Staff is super friendly and knowledgeable, and there's never a line! I'm always able to take my time and they help me find exactly what I'm looking for.